This 100% acrylic hat features a felt MN crosswalk applique. 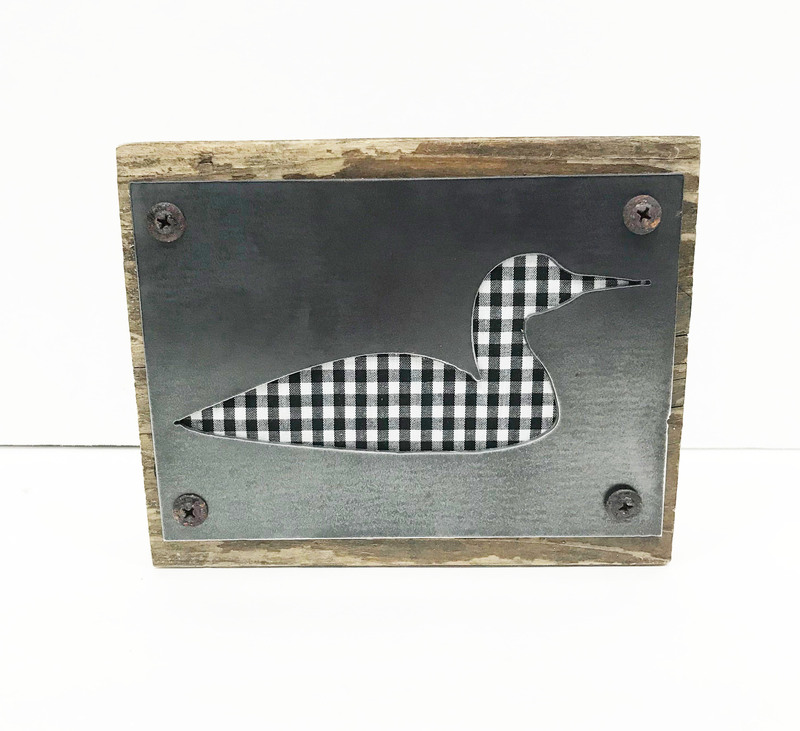 Home decor- Wood 4x6 photo frame with metal clip. Indicate if you want "white" or "brown" in the customer notes. Home decor- Wood 4x6 photo frame with metal lettering. Indicate if you want "friends" or "grateful" in the customer notes. 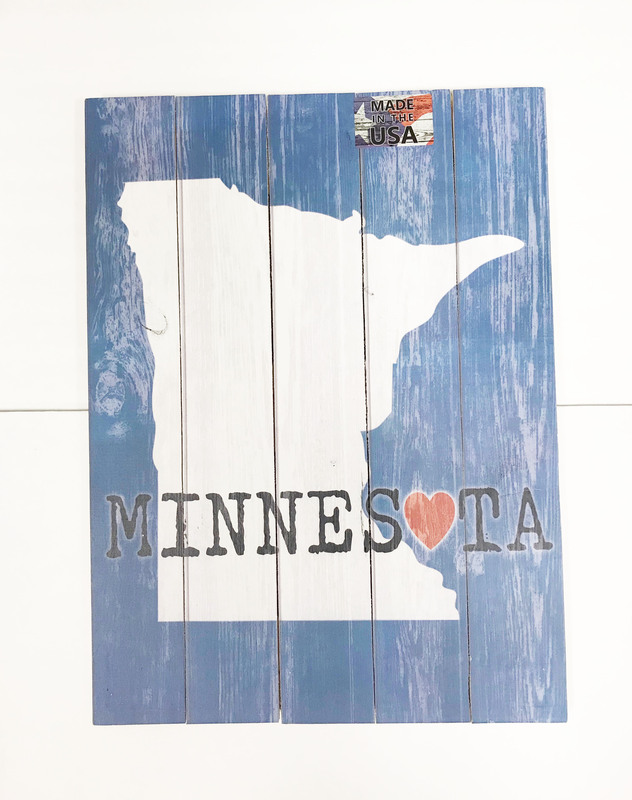 Home Decor- Wood MN Blue Wall Plaque with heart. Measure: 17.50 x 1.00 x 24.00 Made in America. Since 1988, Young's Inc. has been providing customers with quality giftware, home decor and fashion accessories at affordable prices. 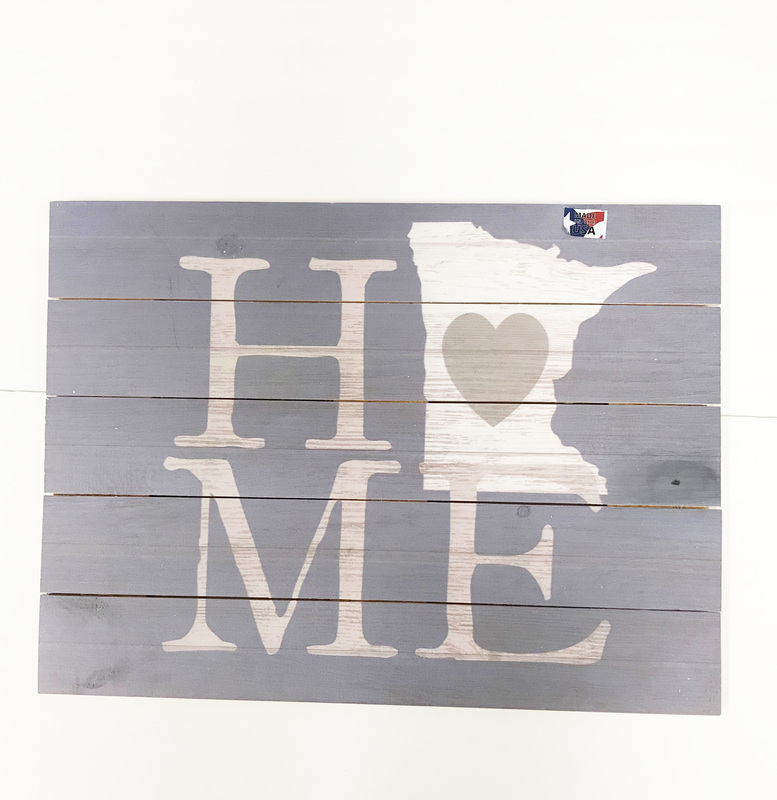 Home Decor- Wood MN Home Wall Plaque. Measure: 24.00 x 1.00 x 17.50 Made in America. Since 1988, Young's Inc. has been providing customers with quality giftware, home decor and fashion accessories at affordable prices. MN Bamboo Board by kajo inscriptions. MN Bamboo Spreaders by kajo inscriptions. Please indicate if you want the "Bold North" OR "Minnesota" spreader. You'll need to purchase qty 2 if you'd like both. Goes perfect with the Bamboo cutting board. Maggie and Mary's Be Well Chicken Soup With Dumplings This one is Grandma Hager's recipe . . the authentic dumplings are made in Germany to specifications. 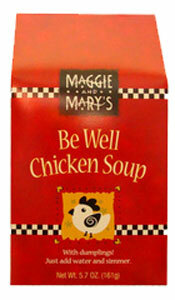 Maggie and Mary's Be Well Chicken Soup With Dumplings is more than soup . . . its practically medicine. It cures just about everything! 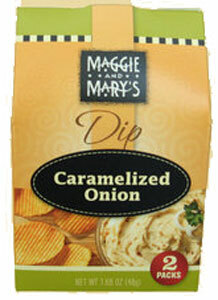 2 Pack Maggie and Mary's Caramelized Onion Dip Mix is a perfected version of the classic onion dip. We’ve even added a touch of roasted garlic. 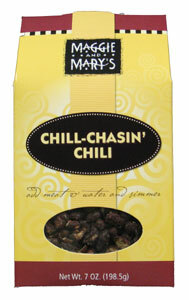 Maggie and Mary's Chill Chasin-Chili Just add water and 1 lb. of browned ground beef (or ground turkey) for the easiest, heartiest, bestest chili ever! Maggie and Mary's Chill-Chasin' Chili was developed as a mild heat chili, you can add more peppers (or reduce the amount of meat you add) if you like your chili hotter! Maggie and Mary's Creamy Wild Rice Soup Maggie and Mary's Creamy Wild Rice Soup won the prestigious First Place Award at the International Fancy Food Show. Mix includes chicken, wild rice, almonds, and a marvelous blend of vegetables. 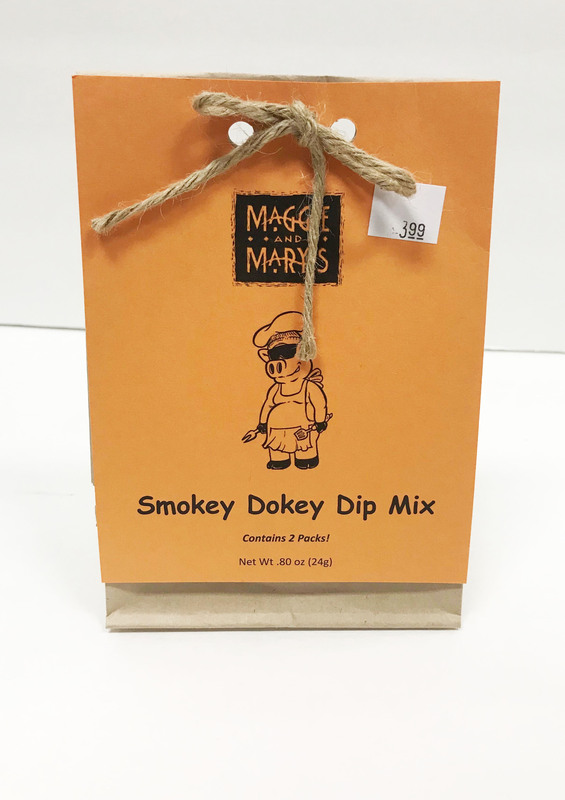 Maggie and Mary's line of unique and delicious gourmet mixes. Based in Minnesota, they know the value of a nice hot bowl of soup on a cold winters day or a tasty dip anytime of the year! 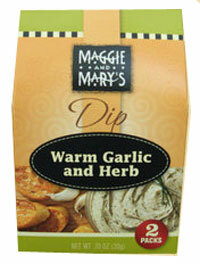 Maggie and Mary's Warm Garlic and Herb Dip Mix 2 Pack Maggie and Mary's Warm Garlic and Herb Dip Mix is served warm and offers up a unique blend of sophistication together with sheer comfort. Brushed cotton white unstructured cap with navy Minnesota embroidery. Every skyline strap is hand stitched and therefore unique. •One size fits most •100% cotton •Cotton hideaway strap •Metal comfort buckle. Brushed cotton white unstructured cap with patriotic Minnesota embroidery. •One size fits most •100% cotton •Cotton hideaway strap •Metal comfort buckle. 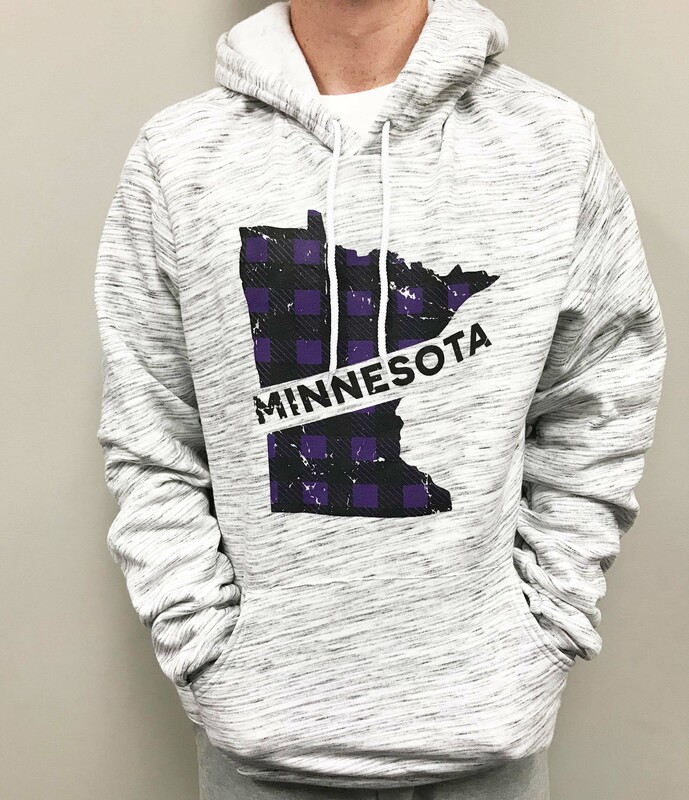 Please select option for MN Sweatshirt- Grey Hoodie w/MN Purple and Blk Buffalo Plaid.